Here at CCM GATWICK we're not just about MOT's. We can service, repair and maintain your car. We have all the up to date diagnostic equipment and we are happy to provide estimates and quotes before any work is carried out. Good Garage Scheme members working to Motor Industry Code Of Practice. VOSA/DVSA Authorised Testing Facility, also Automotive Technician Accreditation. We employ 8 mechanics and 4 mot testers over our 2 depots and have been established for over 20 years. 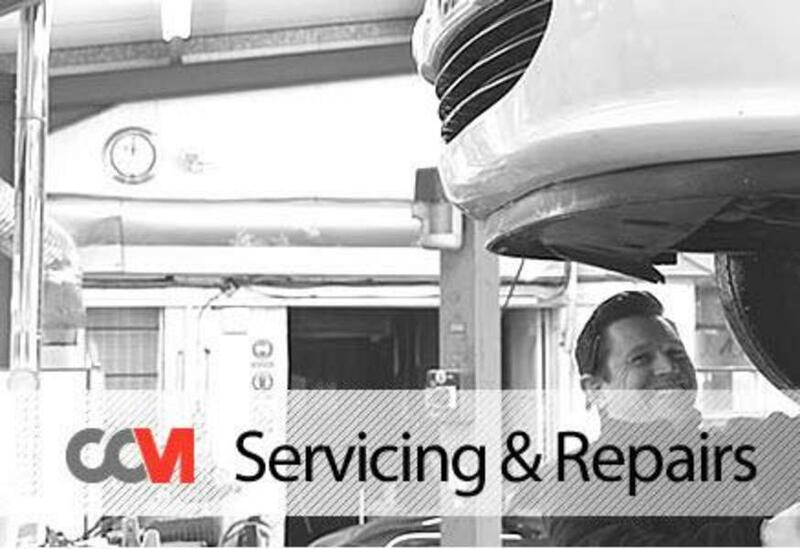 We service and repair all makes and models, for more information about us check out our main website at CCMHelp. Remember we will always quote before we do the work so YOU control the budget. We look forward to hearing from you.